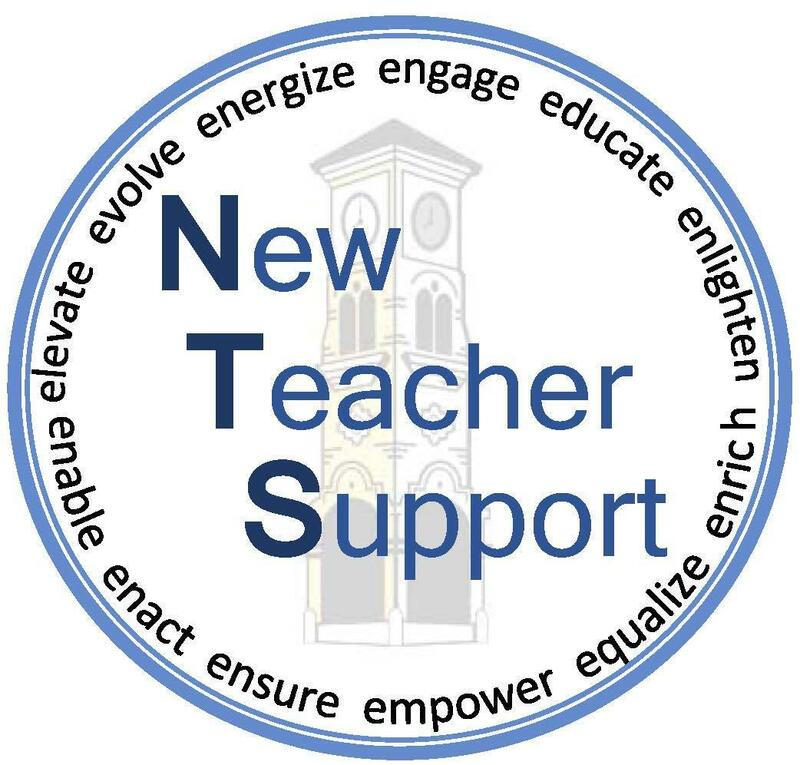 We also provide information and support for teachers seeking National Board Certification and for paraprofessionals in the Paraprofessional Teacher Training Program. For information regarding a particular program, please use the Navigation Links. For immediate assistance you may reach our department at 661-631-4694.